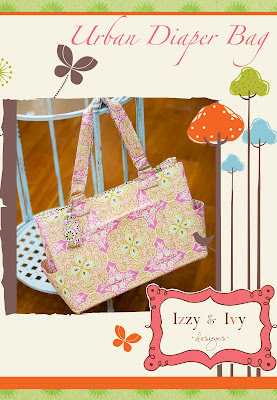 Izzy & Ivy designs: They are finally here!! Major twirl factor! The Chloe top, skirt, and dress is perfect for any cutie. Not sure what to do with theose jeans that have holes in them? This pattern is perfect for you. 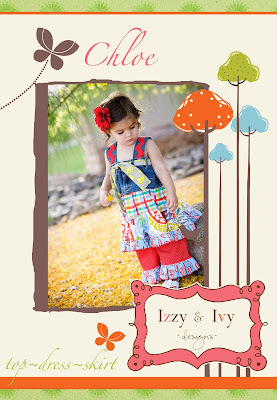 Any little girl would love wearing your fabulous creation. Sizes girls 1-14 in each pattern. This sundress is cute enough for a party, and comfortable enough for play. You'll love how fast this dress comes together. Sundress in sizes 5/6, 7/8. Congratulations! All the patterns look beautiful. And the blog is lovely, too! ADORABLE Patterns! It was great meeting you all at Quilt Market! 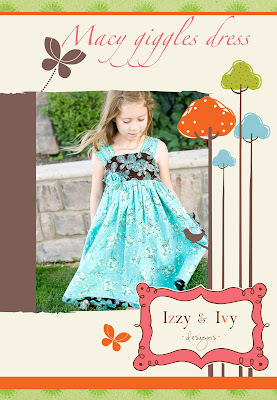 It looks Awesome, I cannot wait to try out your patterns! 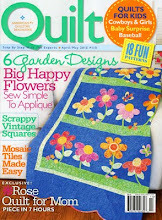 Thanks for a great time at quilt market. FABULOUS! Do you think my boys would wear those cute outfits? Tee hee! Just kidding. But that bag is absolutely wonderful too! I need to be done with school so I can sew more!!! YEA! I love them. You guys ROCK! Can't wait to see what else your incredibly talented minds come up with next!